The snow is falling here in Salt Lake City and we are all excited and looking forward to the winter holiday season. 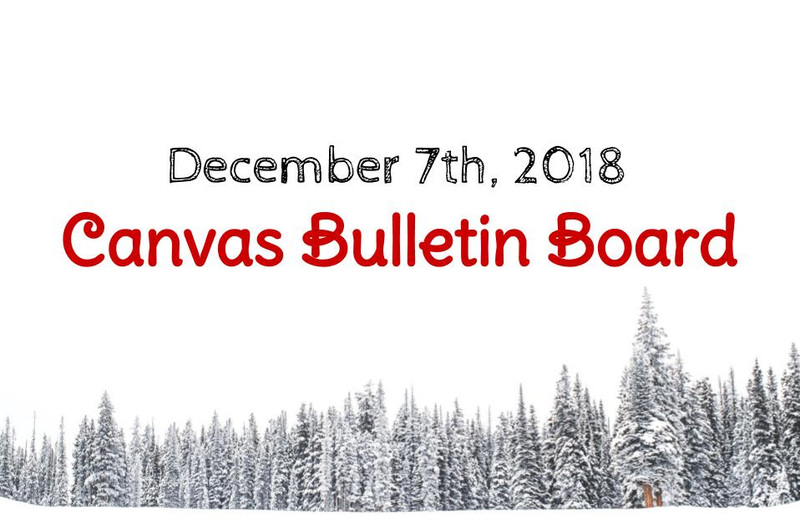 As the year winds down, we want to wish you all a very Happy Holiday Season, and invite you to take a look at what is happening in Canvas. 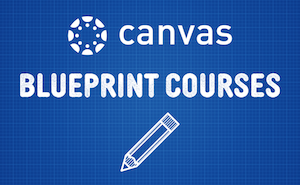 The Blueprint Course Feature Option will be enabled for all Canvas institutions in the release on December 8th. This applies to Canvas admins and instructors who have access to manage Blueprint courses. 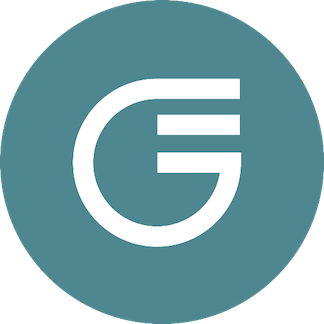 This feature allows admins or designers to deploy, update, and maintain course design templates or components across any number of courses or instructors. Click below to read more about this feature in the 12/8/2018 Canvas Release Notes. Start and End Courses Smoothly! 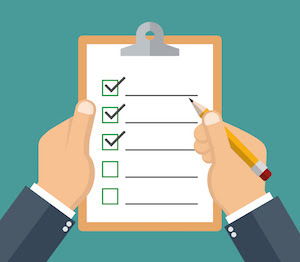 Our awesome Training Team has put together a checklist for teachers and faculty to use at the beginning and end of the year to ensure smooth transitions! Access the FREE checklist in the blog post by clicking the button below. 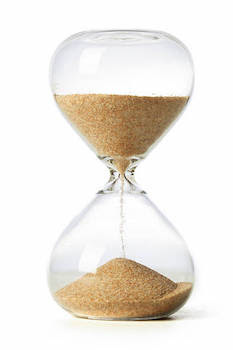 If you haven't had a chance to schedule your Fall/Winter Call with your CSM Team, it's not too late! 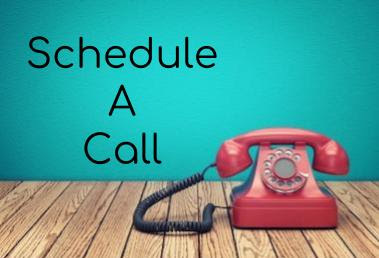 Click the image above to schedule your quarterly check-in call! We'd love to introduce you to our new free, self-paced Canvas training course! Click below to learn more! Professor Quin is our resident Webinar Pro! He offers webinars for New Admin Orientation, Study Hall Webinars that go over specific Canvas features, and Extra Credit Webinars on how to get even more out of Canvas! Click below to view upcoming webinars. The CollegeBoard LTI tool makes it easy for instructors to browse the list of available practice resources for SAT and AP exams provided by the College Board. Any of these resources can be linked to within course material. Check out this fantastic blog post about the analytical and predictive tools of the future! Written by our very own Stephen Marshall! 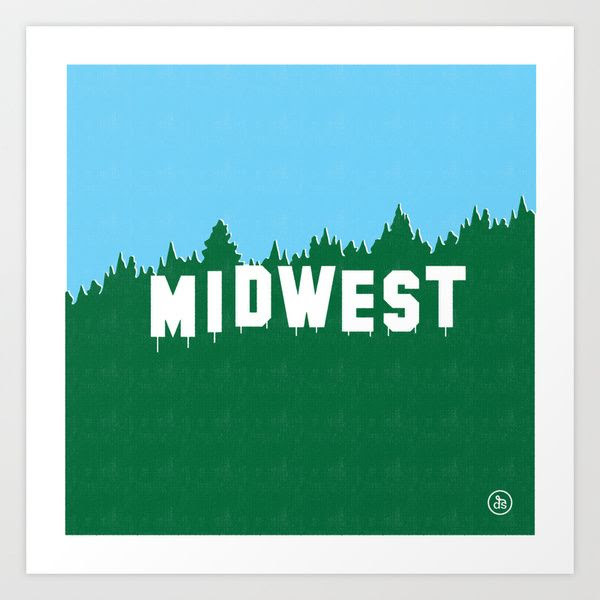 Featured Blog Post: "Proposed Canvas Release Changes for 2019"
Some users in the MidWest region have started a discussion in the community about using Canvas in a K12 setting. Click the button below to chime in! Resources for a Great Year! 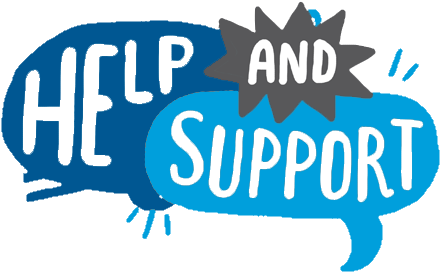 Should I Contact Support or my CSM?